According to the World Health Organization (WHO), 466 million people worldwide suffer from disabling hearing loss, meaning they cannot attend school, find work, or communicate with others without using a hearing aid. Unfortunately, 80% of people with hearing loss live in developing countries, where hearing aids are unaffordable – they can average $2,500 each – and there are few or no trained professionals to address hearing problems. As a result, fewer than 1 in 40 people in the developing world who need a hearing aid have access to one. 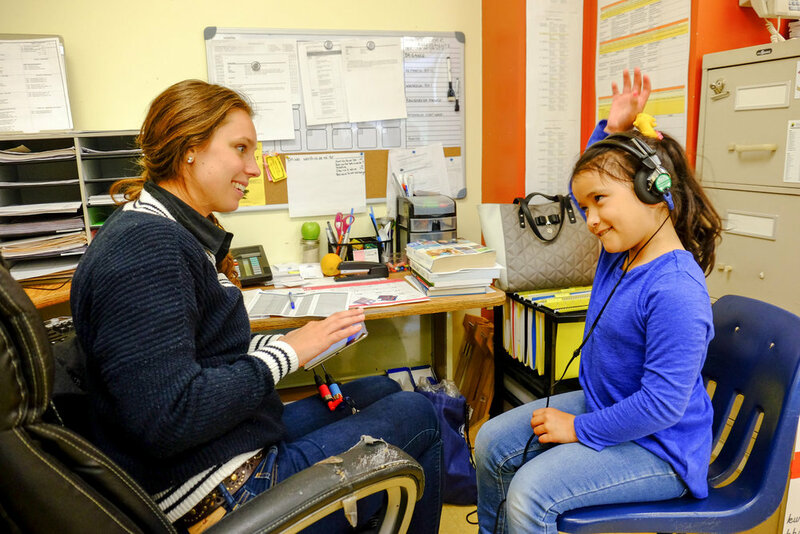 Untreated hearing loss among children can greatly limit speech, cognitive development and school performance. In developing countries, children with unaddressed hearing loss are unlikely to progress past the 4th grade. They grow up often unable to find work and get trapped in a cycle of poverty and isolation. As a result of this discrimination against people with hearing loss, many suffer from high levels of mental health problems such as depression, anxiety, and low self-esteem. In certain countries, stigmas against hearing loss are so extreme that they can lead to abuse. Hearing-impaired children are sometimes viewed by their parents as a source of shame and are hidden out of sight. Untreated hearing loss affects society as a whole. The WHO estimates that hearing loss costs the global economy $750 billion each year as a result of decreased productivity, unrealized tax revenue, and expensive disability services. Thankfully, there is a solution. Providing children with hearing aids allows them to attend school, find work, and participate in their communities, contributing to their well-being while lifting them out of poverty. Learn how providing hearing aids benefits everyone.